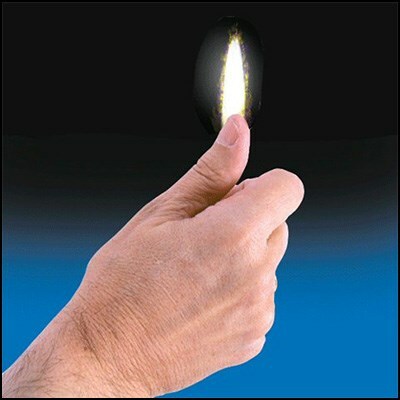 This is the ideal accessory for use with candle routines. This tip can be used as a gag or combined with flash string or paper, cigarettes, etc. This tip can also be useful for misdirectional purposes.